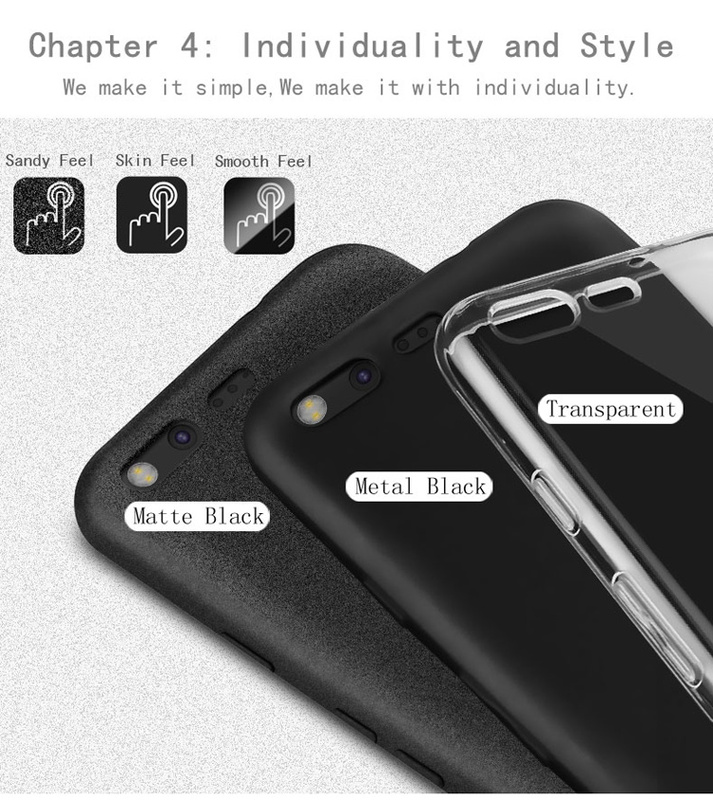 Premium TPU material owns great flexibility, allowing for free twist without deforming. 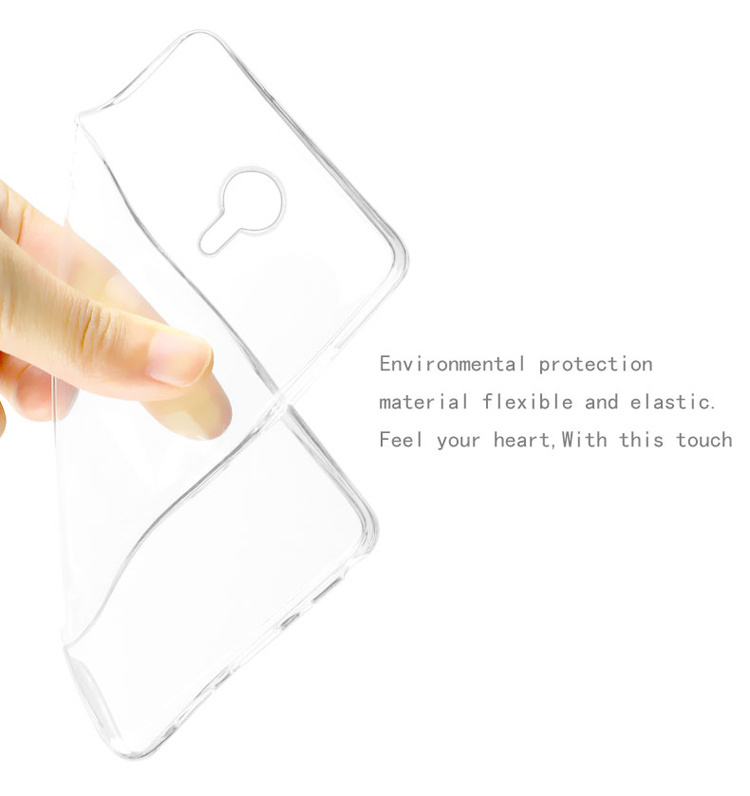 1.2mm thickness and all wrapped edges protect your phone from scratches and bumps. 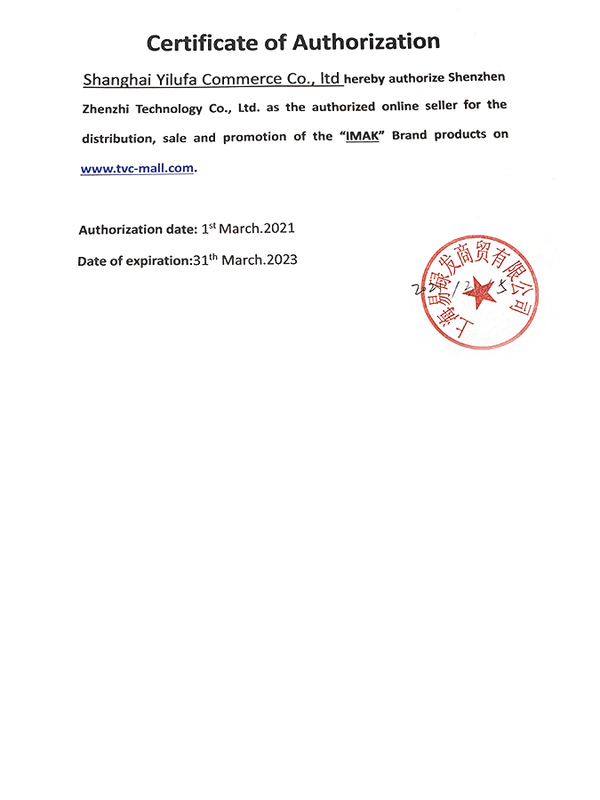 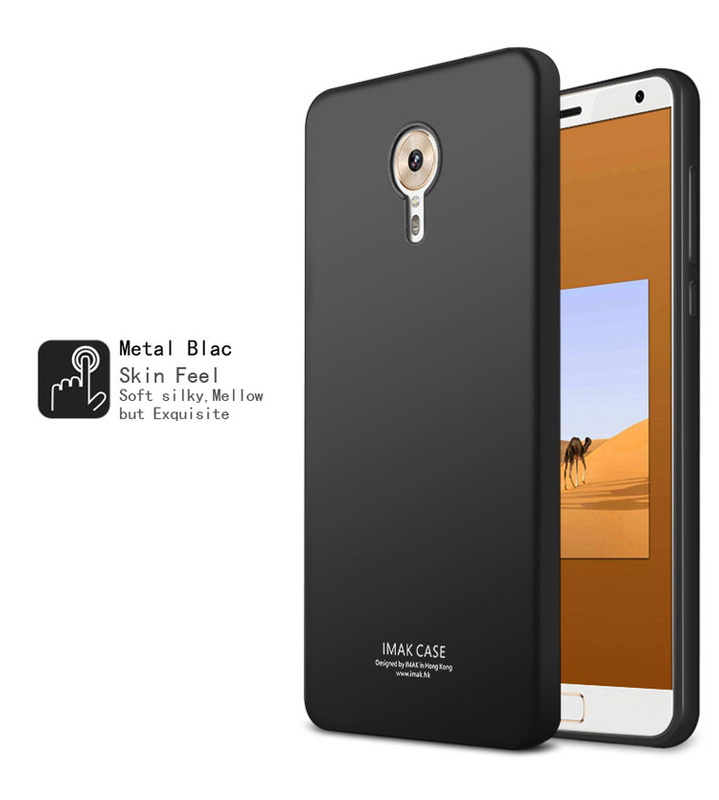 Special workmanship presents metallic luster and provides delicate skin feeling. 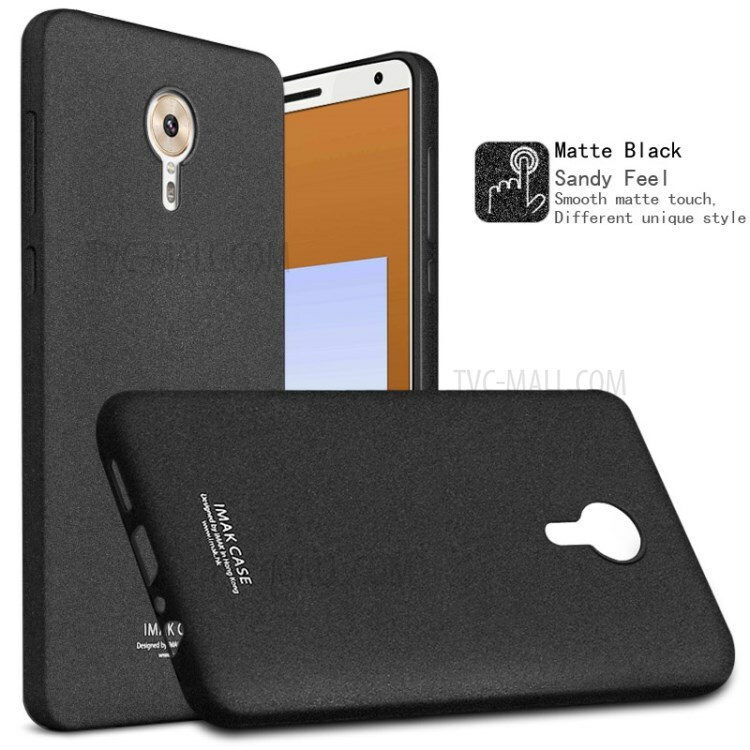 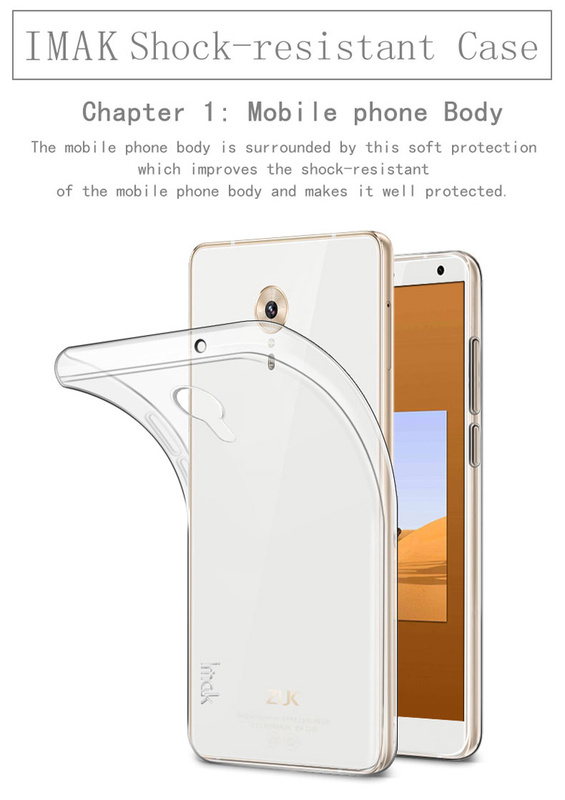 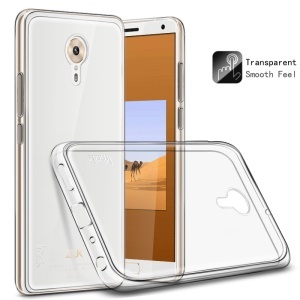 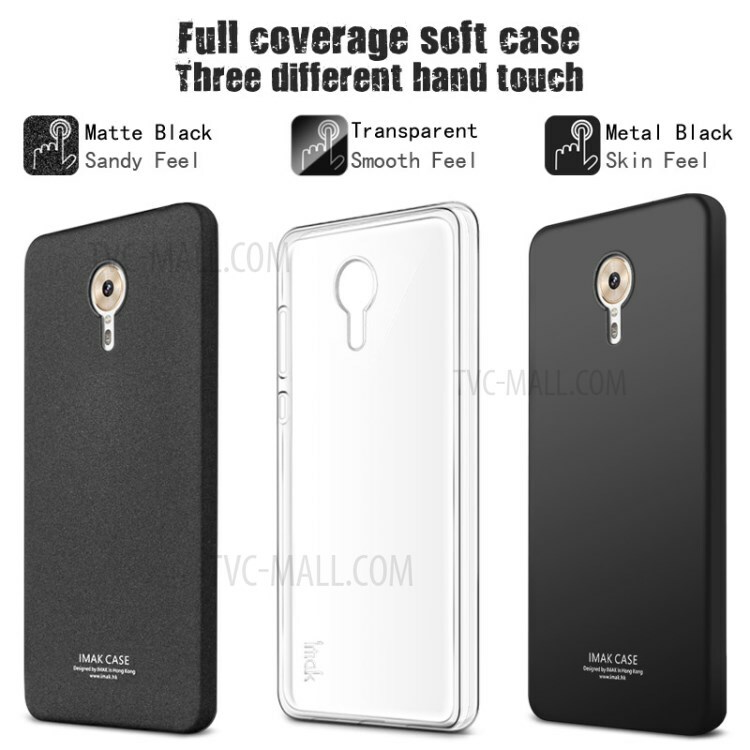 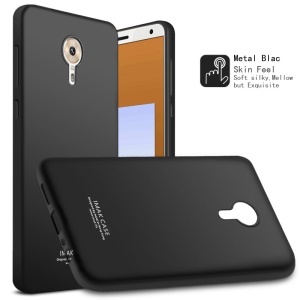 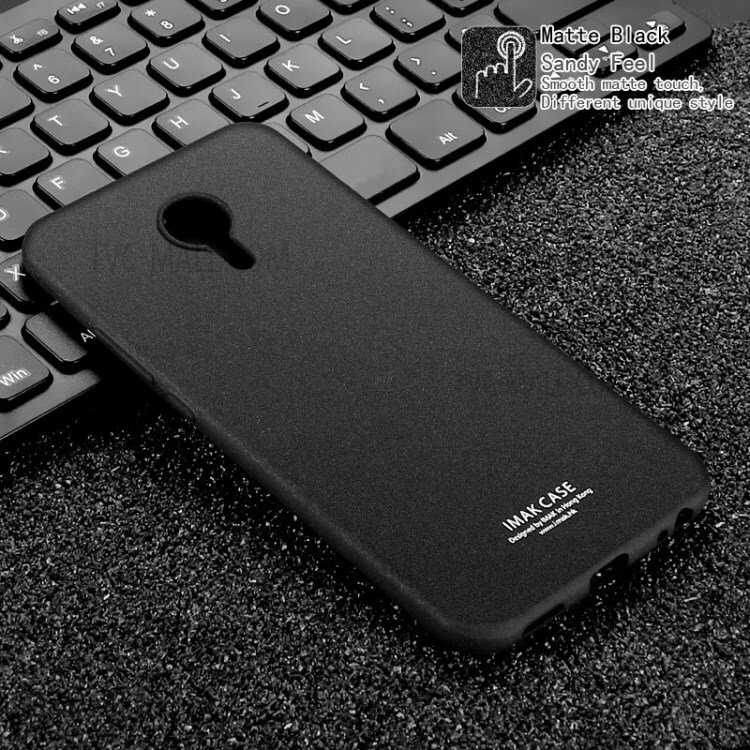 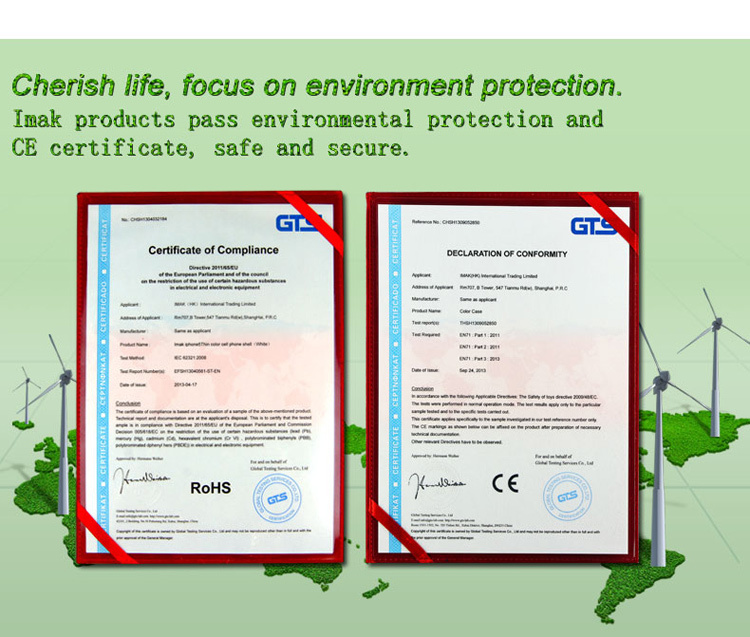 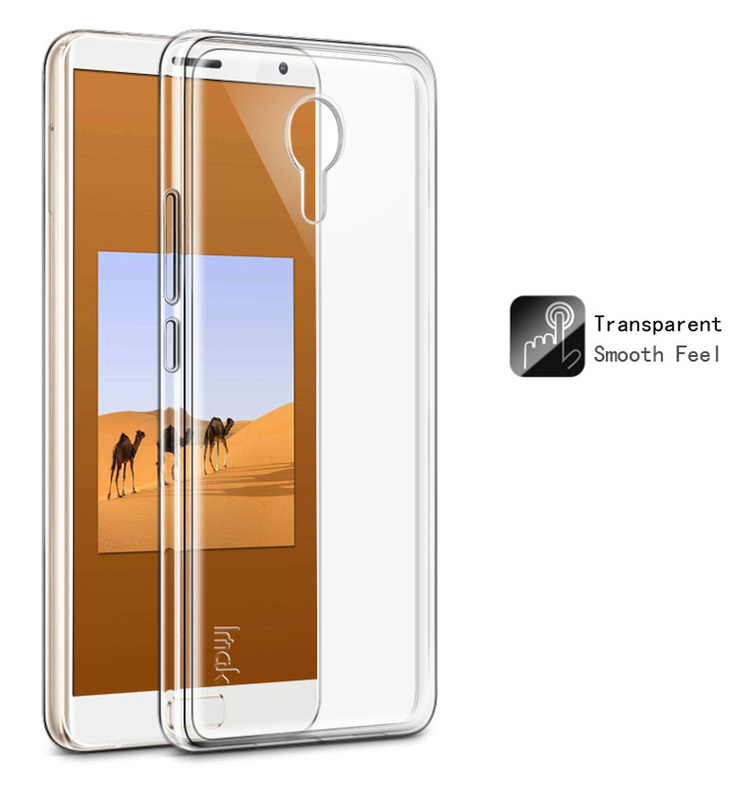 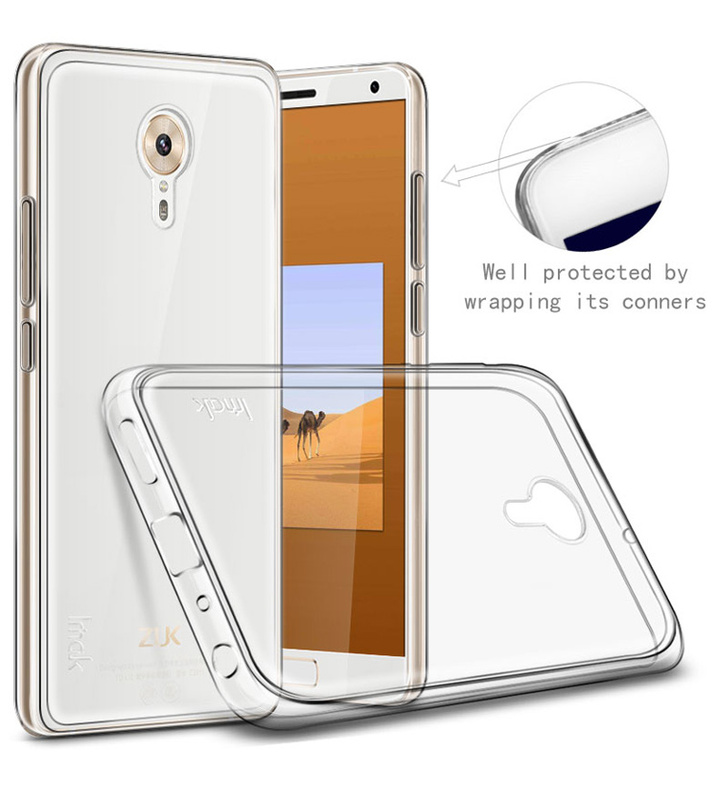 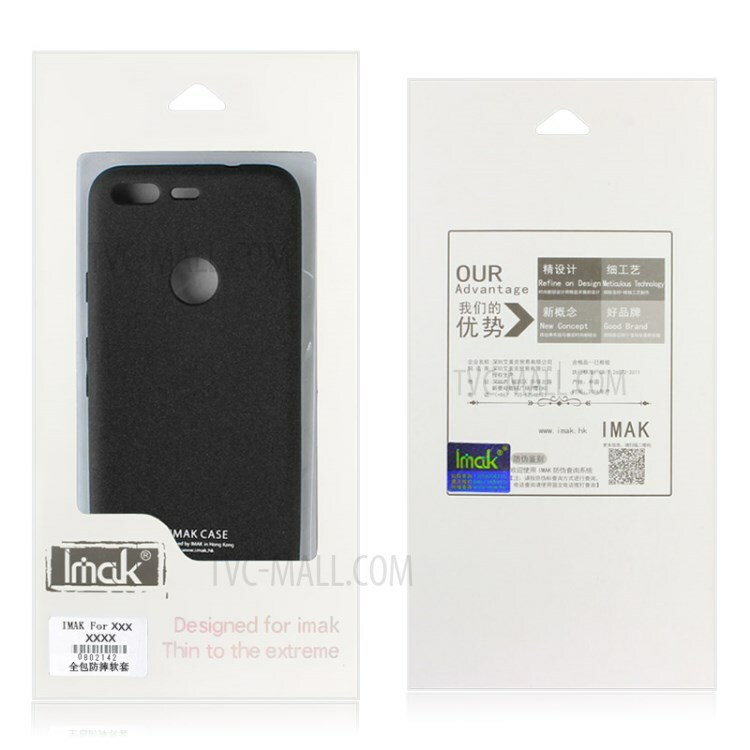 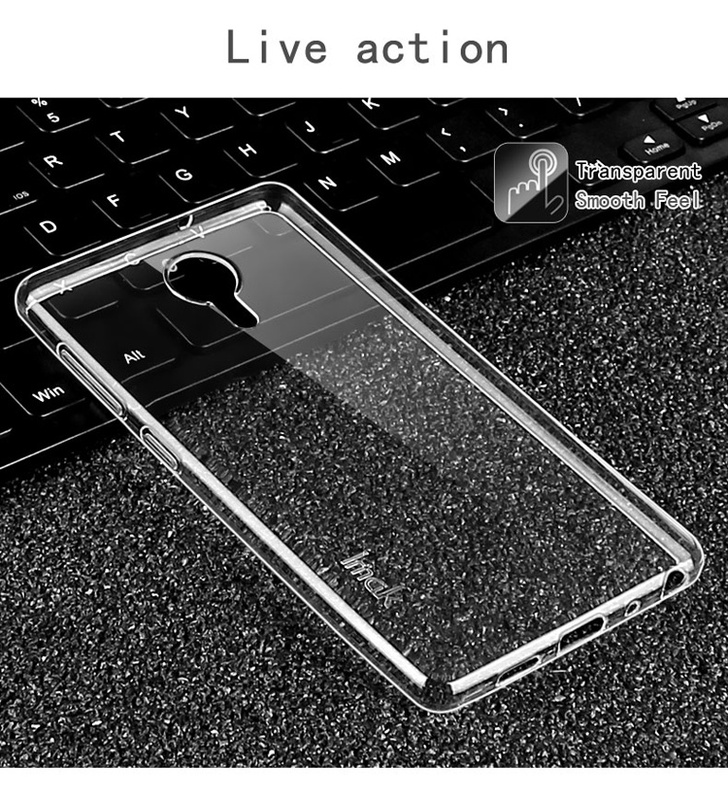 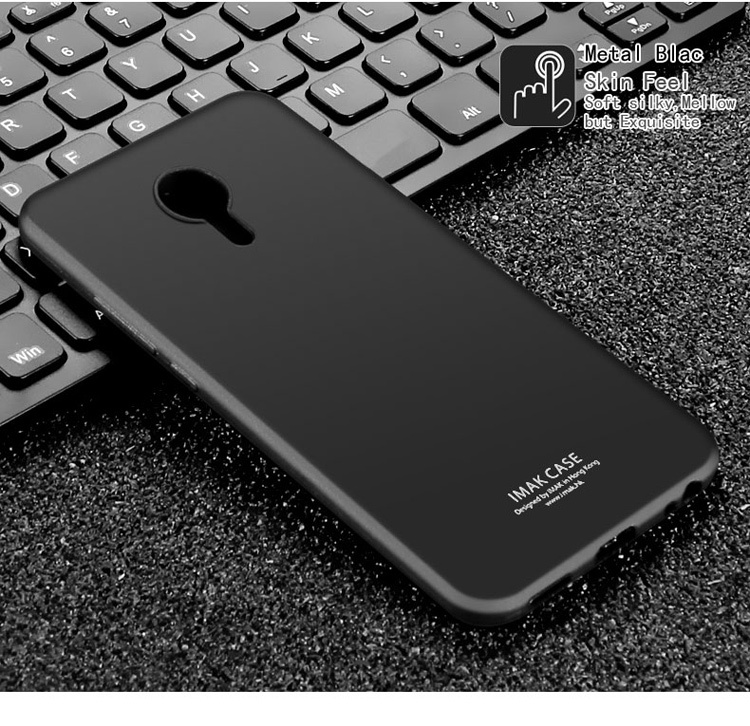 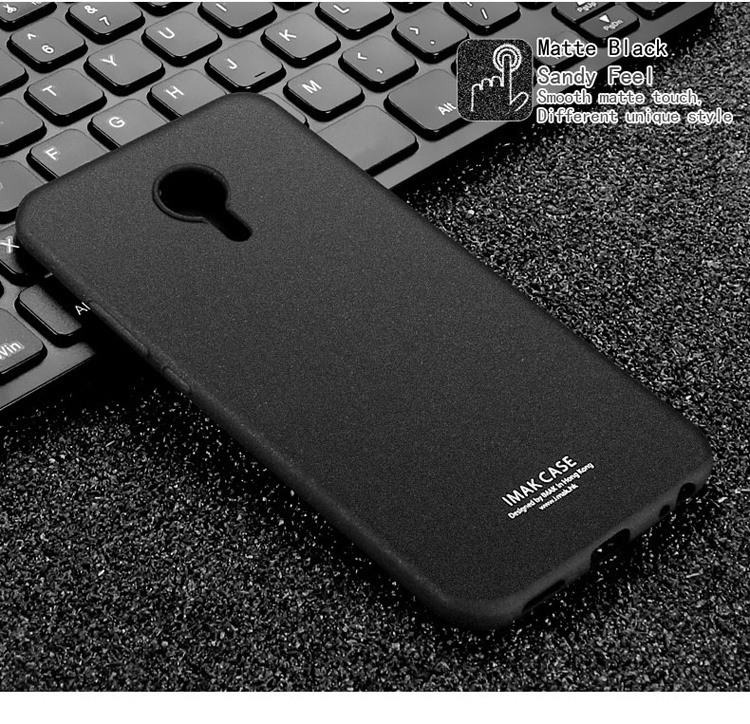 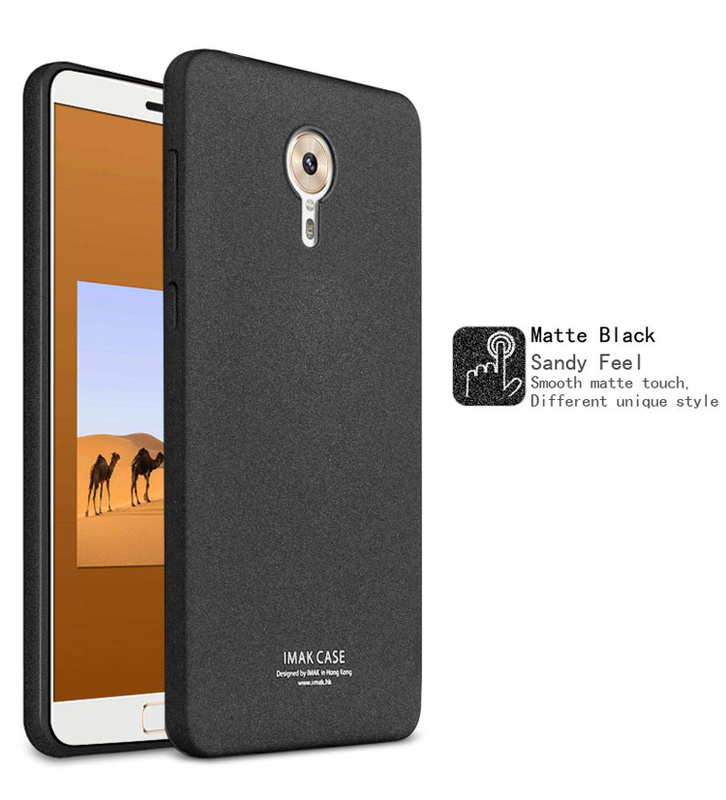 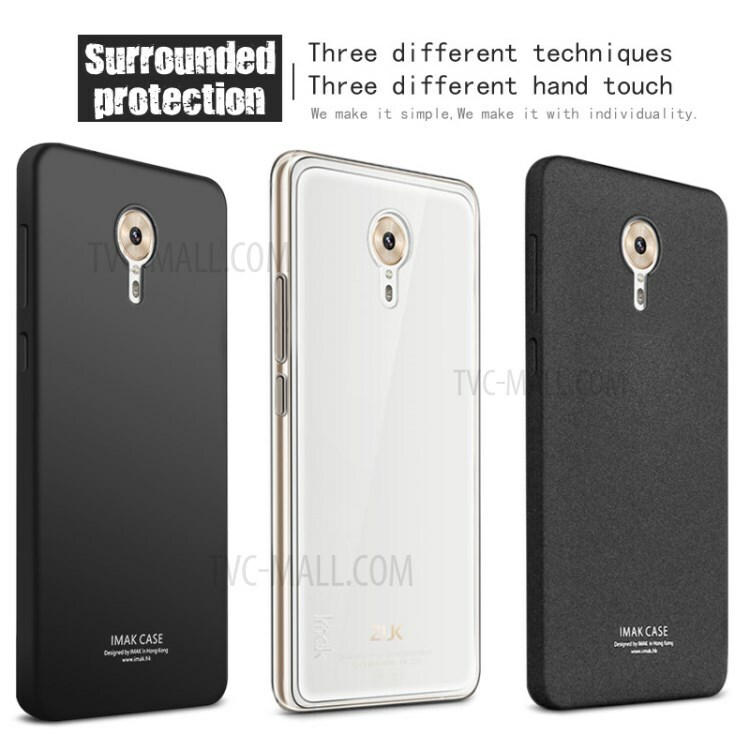 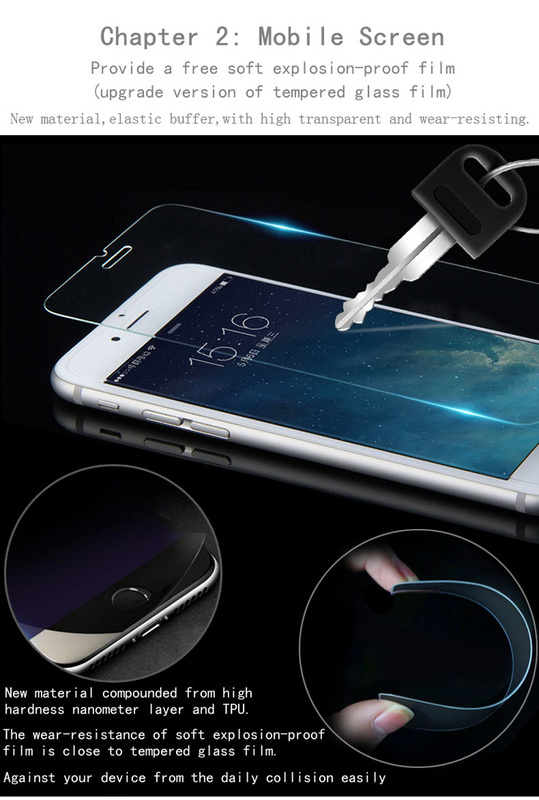 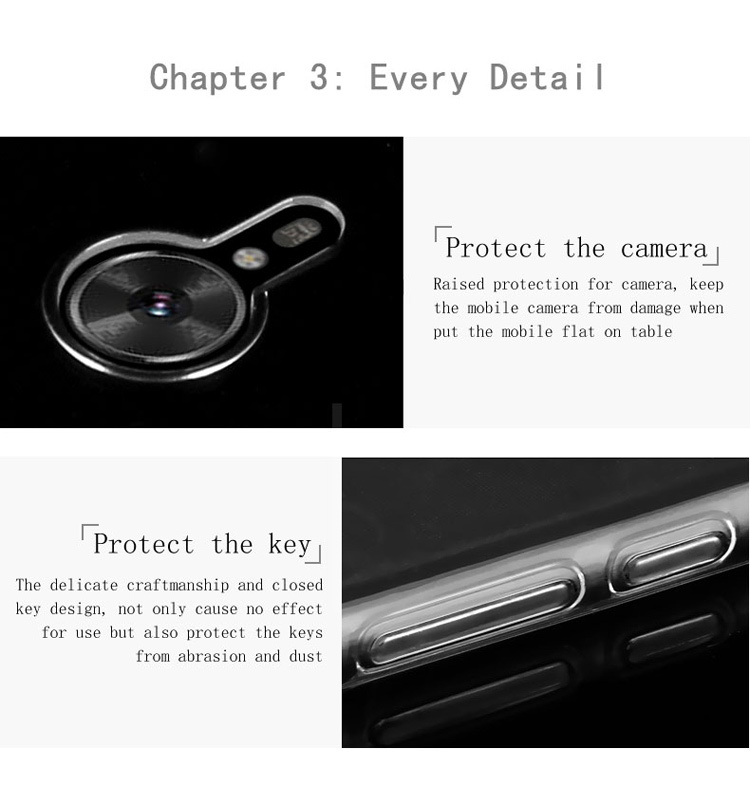 It comes with a screen protector film, providing extra protection for phone screen.